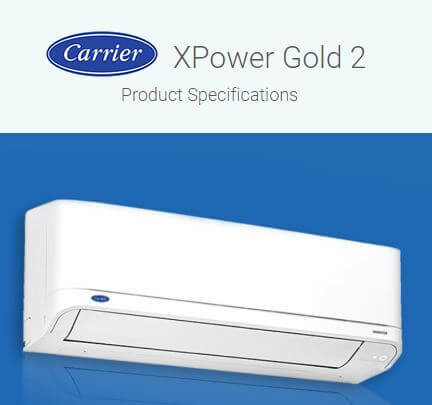 The printed circuit boards existing inside the indoor unit are equipped with self-diagnostic function to detect malfunction and automatically stops the operation at the air conditioner after blinking of power or timer led as per malfunction. 17: A indoor unit evaporator outlet temp. 18: B indoor unit evaporator outlet temp. 20: D indoor unit evaporator outlet temp. 21: E indoor unit evaporator outlet temp. 22: A indoor unit room temp. 23: B indoor unit room temp. 24: C indoor unit room temp. 25: D indoor unit room temp. 26: E indoor unit room temp. 27: A indoor unit evaporator temp. 28: B indoor unit evaporator temp. 29: C indoor unit evaporator temp. 30: D indoor unit evaporator temp. 31: E indoor unit evaporator temp. When item B and C, and item B and a part of item E occur concurrently, priority is given to the block of item B. 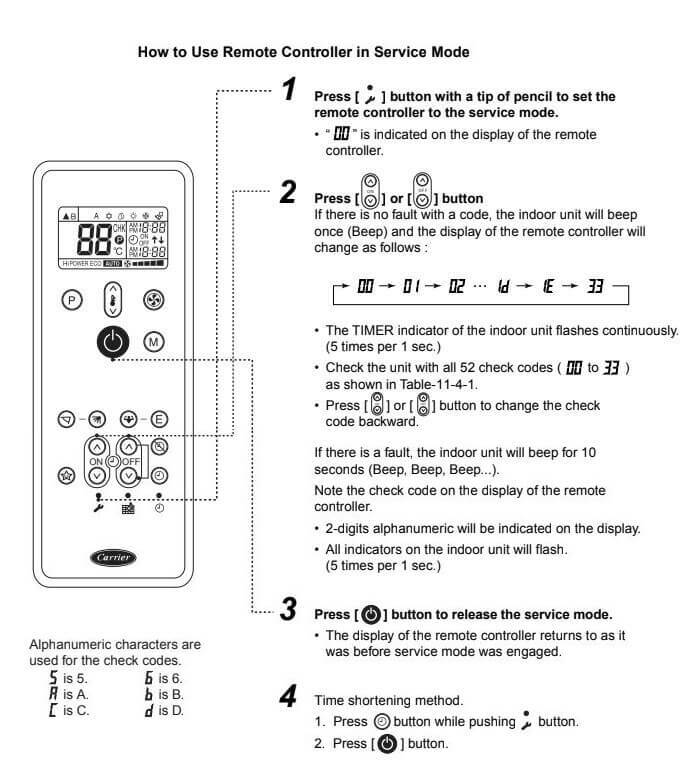 The check codes can be confirmed on the remote controller for servicing. After servicing, push the [ Θ] button to return to the normal mode. After servicing by the check code, turn off breaker of the power supply, and turn on breaker of the power supply again so that memory in the microcomputer returns the initial status. However, the check codes are not deleted even if the power supply is turned off because they are stored in the fixed memory. Cause of operation: Short-circuit or disconnection of the room temperatur sensor (TA sensor). Cause of operation: Operation command signal is not sent to outdoor side. Cause of operation: Return serial signal has been sent when operation started, but it is not sent from halfway. Cause of operation: Compressor does not rotate. The codes are flashed by a series of short and long flashes of the status light. 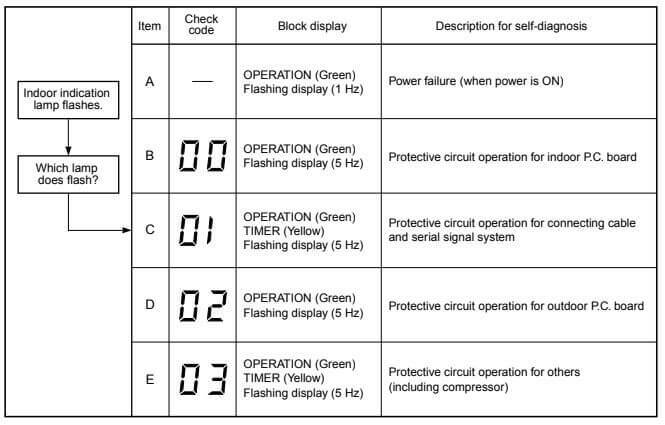 The short flashes indicate the first digit in the status code, followed by long flashes indicating the second digit of the error code. The short flash is 0.25 seconds ON and the long flash is 1.0 second ON. Time between flashes is 0.25 seconds. Time between short flash and first long flash is 1.0 second. Time between code repeating is 2.5 seconds with LED OFF. Count the number of short and long flashes to determine the appropriate flash code. 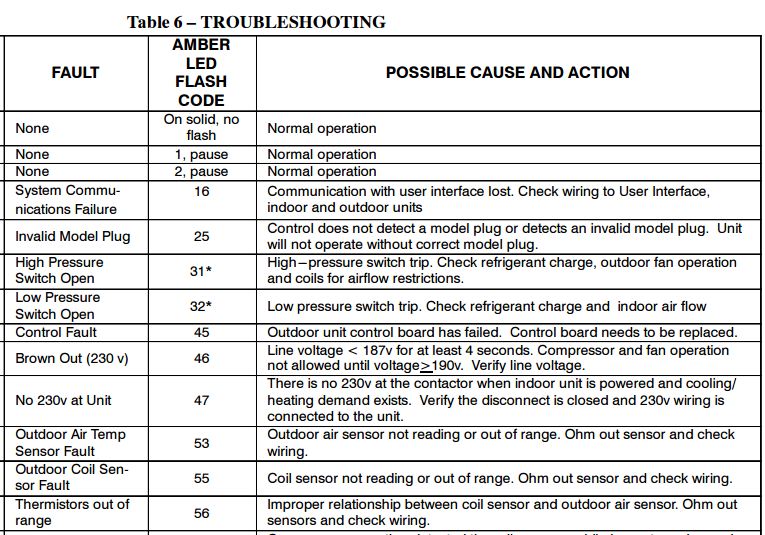 Table 6 gives possible causes and actions related to each error. Operate the fan without cooling until the frost disappears. E1: Loss of communication between the CCC 2 thermostat and an individual system power module board. The LED will display error code EI and the zone number that lost communication. Any additional zones that loose communication will blink in addition to the current zone. E2: Open circuit or out-of-range indoor temperature sensor. All heat , cool, and dehumidify operations will be locked out. Manual fan operation will continue. E3: Indoor Temperature Sensor. All heat, cool, and dehumidify operation will be locked out. Manual fan operation will continue. E4: Open circuit or out of range Outdoor Temperature Sensor (select models). Heat pump and dehumidification operation will be locked out. 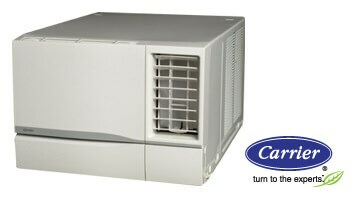 Air conditioner, furnace, heat strip and fan operation can continue to operate. 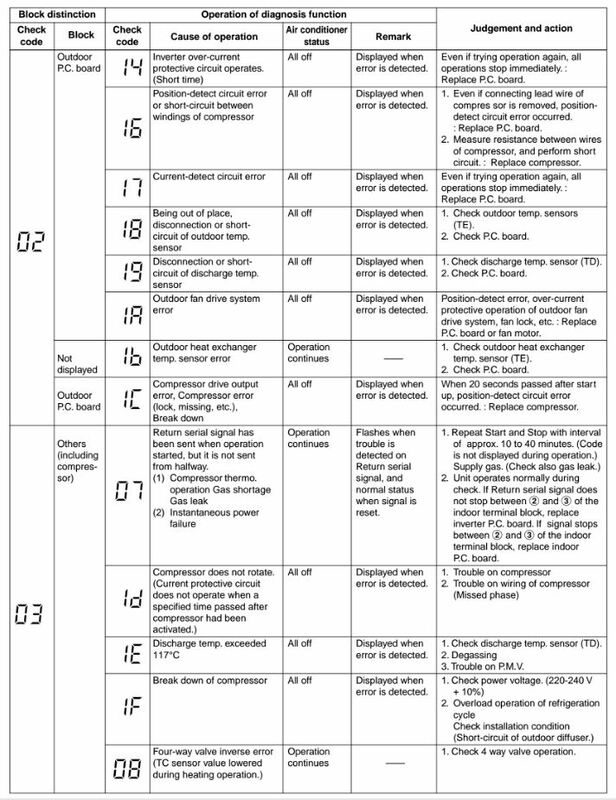 E5: Open circuit or out of range Freeze Sensor. Air conditioner and dehumidification operation will be locked out. 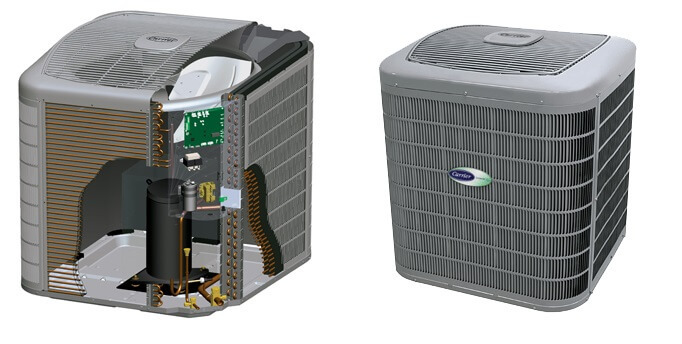 Heat pump, furnace, heat strip and fan operation can continue to operate but displays the last temperature set-point. E6: Open circuit Humidity Sensor (Select Models). Air conditioner and dehumidification will be locked out. Heat pump, furnace heat strip and fan can continue to operate. E7: Loss of 120 VAC power to all power module boards on the system. The system will shut down. E8: Invalid zone configuration. The heat pump and heat strip DIP switches are both set to the ON position in one zone. Heat pump, heat strip, air conditioner, and dehumidify operation will be locked out in the affected zone. E9: Invalid zone configuration. The dehumidifier DIP switch and either the heat pump or heat strip DIP switches are set to the ON position in one zone. Heat pump, heat strip, air conditioner, and dehumidify operation will be locked out in the affected zone. Sometimes a breaker will look like it is in the operating position but is actually tripped. Be sure to flip the breaker lever to ‘OFF’ and then back to “ON’ with the corresponding click. nF: Air Filter Replacement Reminder: After 2,880 hours of use, the display window on the indoor unit will flash “nF.” This is a reminder to replace your filter. After 15 seconds, the unit will revert to its previous display. To reset the reminder, press the LED button on your remote control 4 times, or press the MANUAL CONTROL button 3 times. If you don’t reset the reminder, the “nF” indicator will flash again when you restart the unit. CL: Air Filter Cleaning Reminder: After 240 hours of use, the display window on the indoor unit will flash “CL.” This is a reminder to clean your filter. After 15 seconds, the unit will revert to its previous display. To reset the reminder, press the LED button on your remote control 4 times, or press the MANUAL CONTROL button 3 times. If you don’t reset the reminder, the “CL” indicator will flash again when you restart the unit. 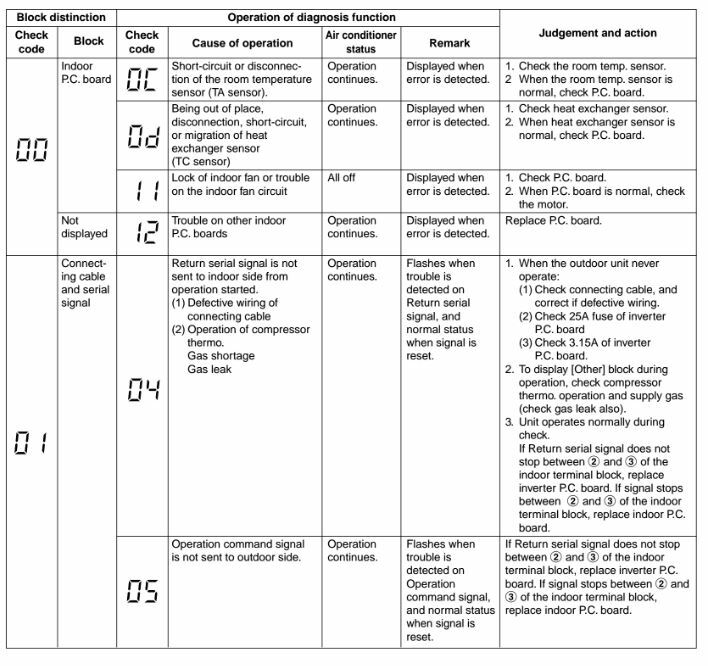 EC: Refrigerant Leakage Detection: The indoor unit will automatically display “EC” The “timer” indicator light turns off and the “run” indicator light flashes 7 times when the unit detects refrigerant leakage. 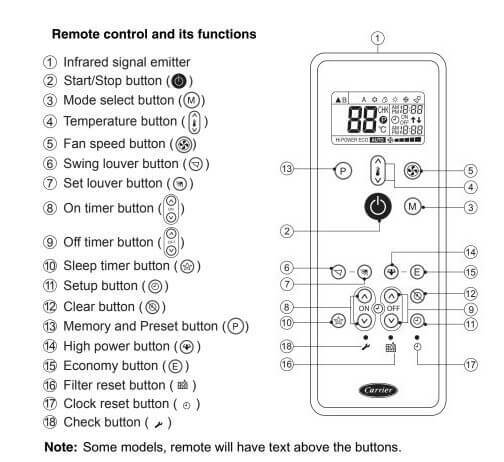 How to use remote controller in service mode? my carrier superia 1T ac displaying “nf” code while switched on and then it will disappear… i want to know what does the code intimating me..? Air Filter Replacement Reminder, After 2,880 hours of use, the display window on the indoor unit will flash “nF.” This is a reminder to replace your filter. After 15 seconds, the unit will revert to its previous display.To reset the reminder, press the LED button on your remote control 4 times, or press the MANUAL CONTROL button 3 times. If you don’t reset the reminder, the “nF” indicator will flash again when you restart the unit. E1 Code on Indoor Unit flashing. Please help to resolve the problem. My Carrier AC Showing EC On display and stops .but after restarting it works normally why? It is indicating a fault on the indoor control board. 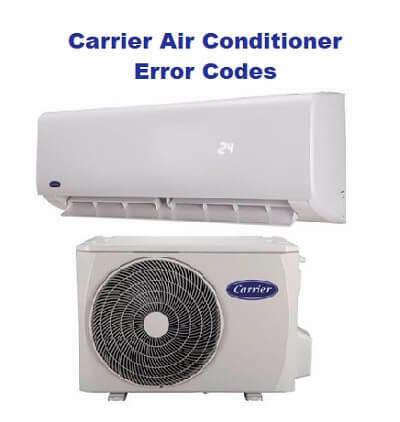 My carrier superia 1.5 ton split ac shows error code CL for first 10 sec on switching on.please help me with solution…..
Eror code is E9 in carrrier split unit so how to check the unit and how to reset it to thread the both line of indoor unit or pump own the unit. I keep getting error code df. What does that mean? 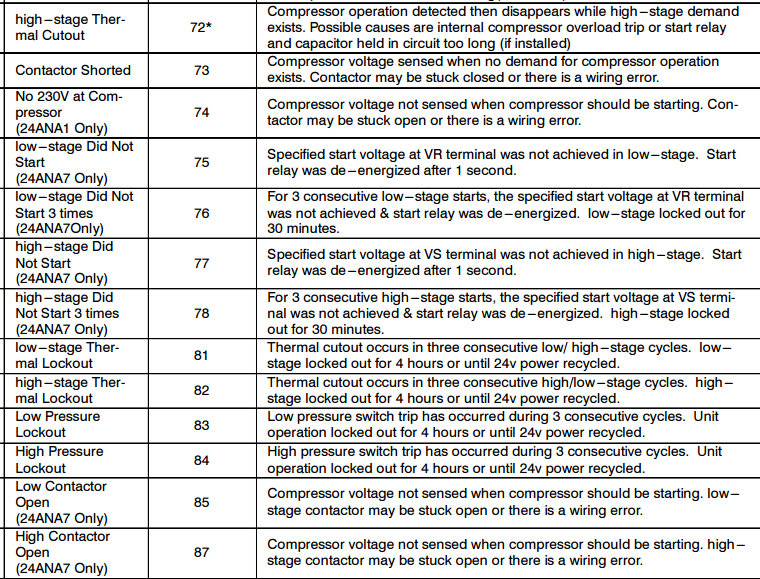 Hi, can you explain what 3 times p2 high temp protection of compressor high temp diagnoisis and solution means? This is the code my unit is showing me. display errors CL detail please.. It is just a reminder that the AC has run for 240 hours of operation and time to clear the air filters. Turn off AC, clear the filters and turn on the AC. And when the code CL comes, press the LED button on your remote 4 times, the counter gets reset and the message should disappear. You would see that message again after 240 hours of operation. It is now winter and the E 9 code has once again appeared and not heating the house,any help would be greatly appreciated. I have EC code need support to solve this problem. In my carrier split ac display is showing CL What is mean by this. Thanks the carrier Ac I have installed that is Carrier crystal high wall 24000 BTU when the compressor command is about to come on the Ac indoor stops and the auto light starts blinking non stop what could be the problem, the Ac is still new not commissioned. I have a split type carrier air conditioner and every time I turned it on after a while the unit displays temperature turned to EC what is the problem? what does error Ed means for indoor units? I have a central Air conditioning,it’s shows error code(E1) the model number is 50BL030. Please what should I do? Hi I’m a mechanic I have a problem I’ve got a split-carrier model wreck 42 qm. After turning on the device any reaction anymore lights turn green three times and then 5 seconds off, and the process is repeated found. Did you find out what FC is and how to solve it? Louver is binding…or motor is bad…or indoor control board is bad. Turn off power and push louver in and power up. if it moves but gets stuck, probably bad board.